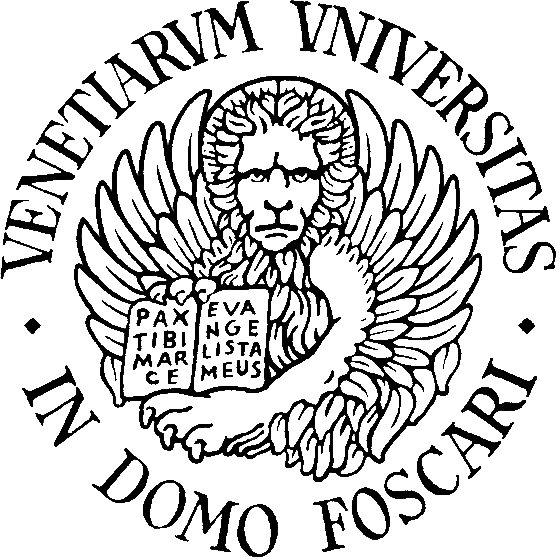 Ca’ Foscari University. Since 1868 – when it was founded as the first Business School in Italy, has always constituted a crossroads of studies, activities, people (20.000 students of which 1,162 foreign students from 92 countries, 540 researchers and teachers) and events and an important cultural point of reference. Located in the very centre of Venice, one of Italy’s busiest maritime ports and by nature a crossroads for cultural encounter and exchange, Ca’ Foscari University has always looked beyond national borders – as the levels of excellence it has reached in teaching foreign 40 languages and the extensive, tight, international network of relationships (agreements with 55 countries) it has developed demonstrate. The Department of Asian and North African Studies with its 39 professors, 26 researchers, 51 teachers, 21 linguistic collaborators and 14 administrative, represent the Ca’ Foscari University’s core of the studies dealing with different linguistic and cultural worlds sometimes very distant from each other, but always united by an extensive network of interactions in the historical and ongoing dialogue with European culture. 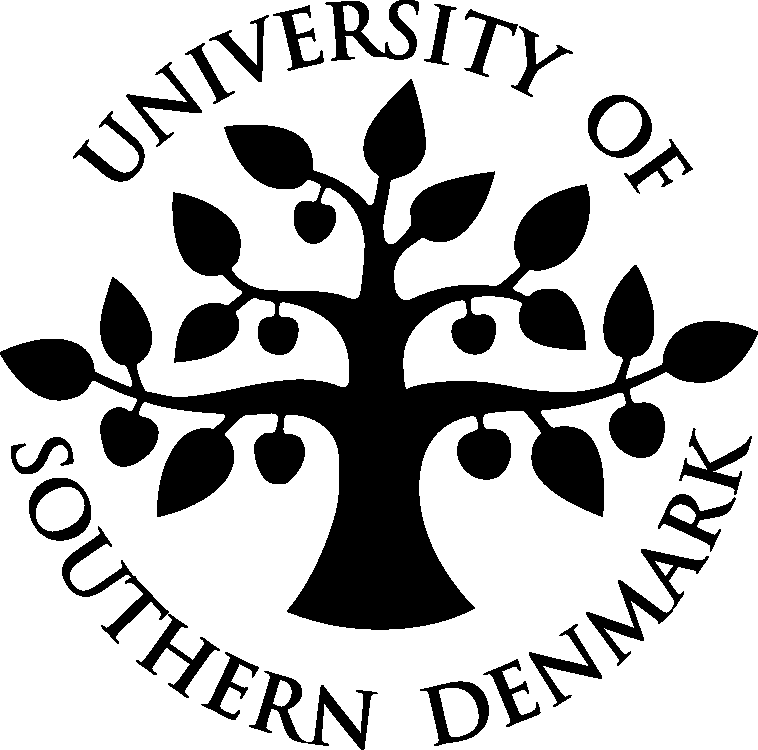 One of the main areas of research of the Department of Studies on Mediterranean and Africa is the study of religions understood in their broadest sense, i.e. as the world views and vehicles of civilization. In fact, the macro-geographical area covered by the Department was and is the main theatre of the formation and interaction of both universalistic religions (Buddhism, Christianity, Islam), and religions related to a specific cultural area (Daoism, Judaism, Jainism, Hinduism, Shinto, Zoroastrianism etc..) as well as ethnic/tribal phenomena. Besides being an essential component of every historical study, analysis of the dynamics of interfaith is also required to address the study of modernity and postmodernity, in all its ramifications. Moreover, in a historical moment in which the processes of globalization and intercultural relations contacts require more extensive and complex analysis, the contribution of the anthropology and intercultural studies offered by the Department shade light on the cultural dynamics captures the most significant cultural transformation of the area and groups of people who inhabit it and mold it through an action that is practical and symbolic at the same time. 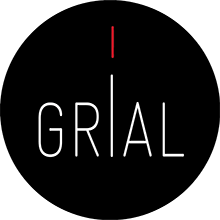 Particular attention is devoted to the study of the new challenges linked to migration, relocation, and to the bewilderment, the neo-colonial and postcolonial contexts and cultural syntheses that emerge from the encounter/clash of diversity. An example of the centrality of religious studies within the Department’s activities is the inter-university Master (with the University of Padua) in the Science of religions.